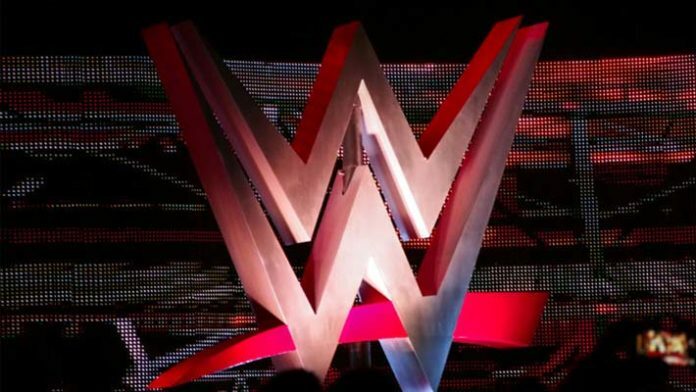 Yet another star is expected to make an in-ring return under the WWE banner. PWinsider.com is reporting that WWE Smackdown star Tye Dillinger is close to returning to the ring. According to the report that was sent out on Friday, he’s slated to return to the road for WWE within the next several weeks. Back in October, the company announced that he suffered a hand injury and had to undergo surgery as a result of it. According to the statement that was posted on the official website of the company, the SmackDown star suffered the injury while competing at a live event in Macon, GA at the Macon Centreplex. At this show, he lost to Shelton Benjamin in a singles match. The announcement came just a few hours before he was supposed to challenge then-champion Shinsuke Nakamura for the United States Championship on the blue branded show in Atlanta, GA. R-Truth would later replace him. He joins the likes of Sami Zayn, Kevin Owens, The Bludgeon Brothers (Luke Harper & Erick Rowan) as stars who are preparing to make their returns to WWE television in the near future.